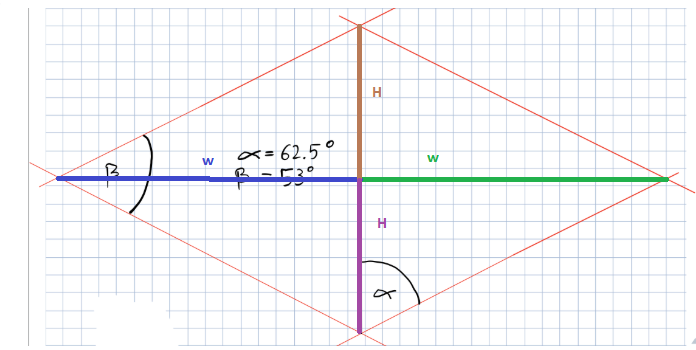 How can I create a quadrilateral with css, when I know which degree each corner has. 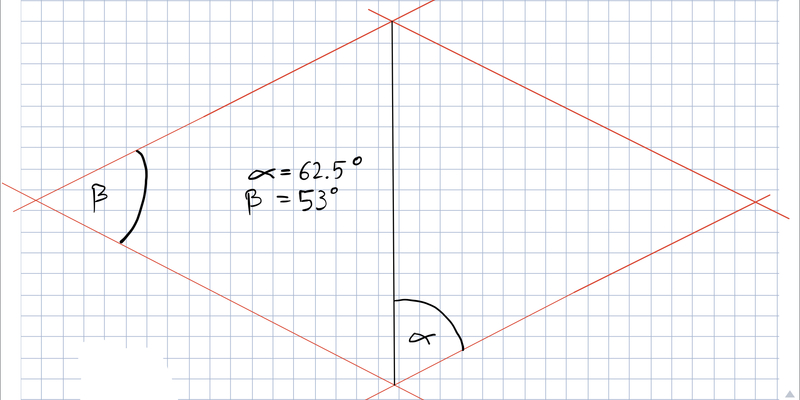 I already tried to recreate a quadrilateral I have with transform and skew. However, this does not work really well. This is what I try to archive. A div with this as background in one color. On the image are just construction lines. It should be a solid quadrilateral with these angles. 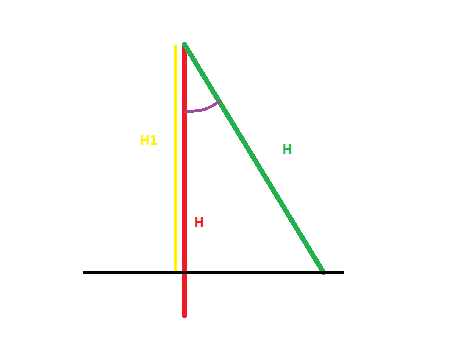 We only need to use one of them and you will notice that there isn't one solution which is logical as you simply need to keep a ratio between H and W and the width of our element will simply be 2*W and its height 2*H.
We can also apply the same logic using rotateY() to update the width in the situation where you will have beta bigger than 90deg and alpha smaller than 45deg. In this case we will have W < H and the rotateX() won't help us. Not the answer you're looking for? Browse other questions tagged css css3 css-transforms css-shapes or ask your own question. How do I make a symmetrical downward pointing angle that is greater than 90 degrees using CSS? CSS-3 transforms mangle HTML element when i add another sibling element .